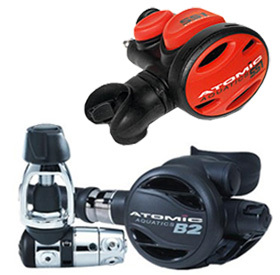 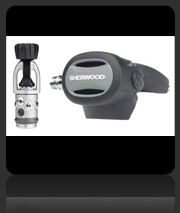 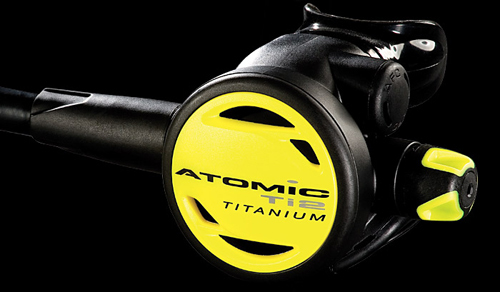 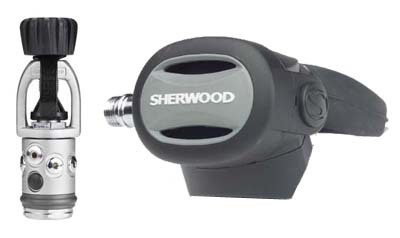 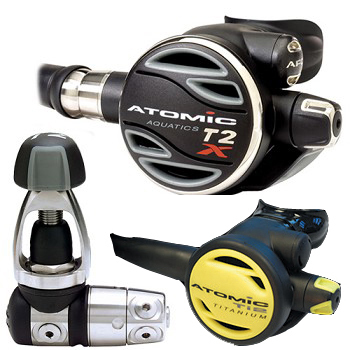 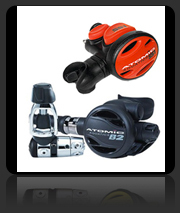 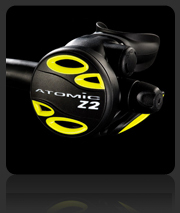 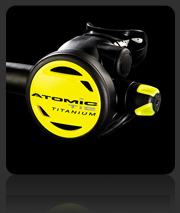 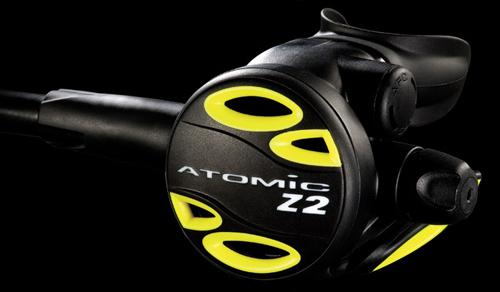 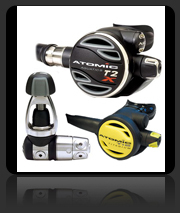 From Downbelow’s dive shop in Kota Kinabalu, Sabah you can buy Atomic Aquatics and Sherwood Scuba branded regulators. 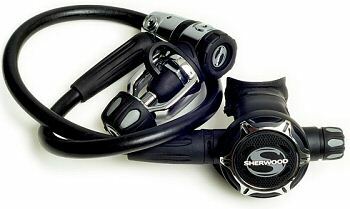 The dive shop stocks 1st stage, 2nd stage and octopus in various combinations. 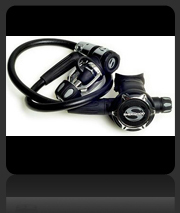 You can also browse our online catalogue of regulators at our Kota Kinabalu Dive Shop website.